The first gift guide of the season is now up! For this post, we are focusing on the beauty lovers in our lives and some special gifts that they would love to unwrap on Christmas morning. 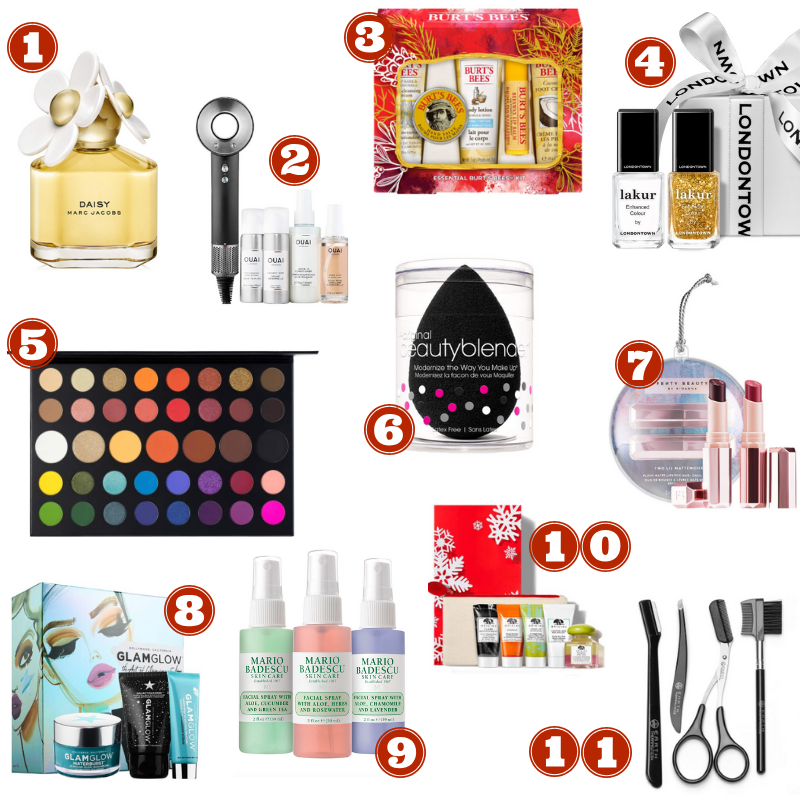 Check out the beauty lovers gift guide down below! That is a wrap for the first gift guide of Blogmas! Whether you are looking for stocking stuffers or valuable gifts, these are great to give any beauty lover in your life.